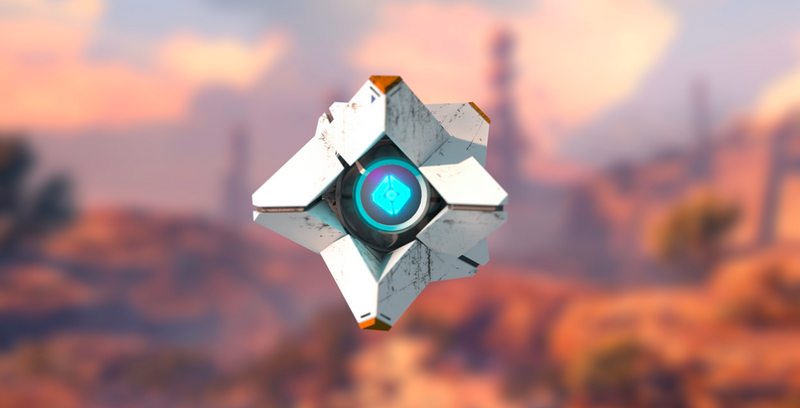 Here’s a tease of what Nolan North’s rendition of Ghost sounds like in Destiny. I don’t know about you, but it sounds pretty similar to Dinklebot to me. Which probably means that the original Ghost sounds the way it does because of Bungie’s direction, not Peter Dinklage. Oh yeah, and there’s stuff about The Taken King in there too. But really though: Northbot!